Thread-level and instruction-level parallelism (vectorization), including SIMD. These will be explored in detail, in a practical, hands-on manner. The focus will be on CPU code, but optimization using GPUs and GPU performance characteristics will be covered as well. Important: the nature of this course requires that we use C++, and we will do so in a low-level way. Literature: Online materials and (electronic) readers. Course form: This course consists of lectures and workshops. where P is calculated as (P1 + P2 + P3 + 2 * P4) / 5. To pass the course, your final grade must be 5.5 or better, and your exam grade must be at least 4.0 (before rounding). 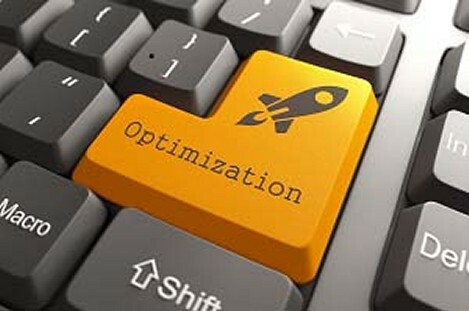 is able to accurately report on the optimization process upon completion.